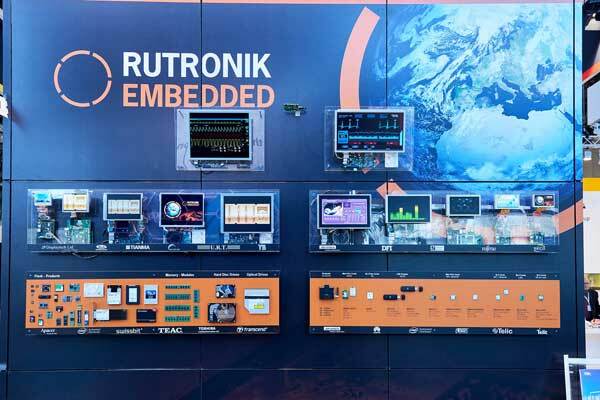 Embedded, the Internet of Things (IoT), Industry 4.0, security, wireless, and display technologies: Rutronik Elektronische Bauelemente GmbH’s booth at embedded world 2019 (hall 3, booth 157) from Tuesday, February 26, to Thursday, February 28, in Nuremberg, Germany, will showcase solutions for these segments, and much more. “This year, we want to particularly highlight our embedded initiative,” says Vincenzo Santoro, Product Marketing Director of Displays and Monitors at Rutronik. As a result, the trade show booth will include a variety of different demos, like a sensor-to-cloud concept with Rutronik’s partners Telit and Tianma, OLED displays from Raystar, an Intel server application demo, and antenna technologies from Rutronik’s Wireless division. Narrowband IoT and security for storage and display devices also play a major role. 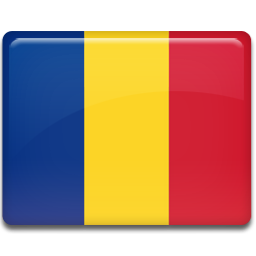 “In 2018, Rutronik entered into agreements with additional manufacturers that perfectly complement the embedded initiative portfolio. So at embedded world, we will also be exhibiting products from our new partners,” says Vincenzo Santoro. Display manufacturer Holitech will present its e-paper solution at the Rutronik booth in hall 3, booth 157, and ASUS will also be exhibiting its products.